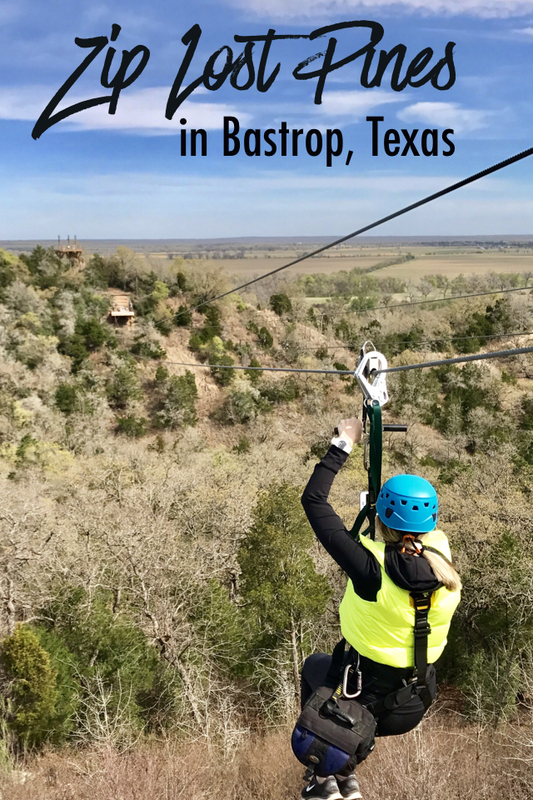 Newest Zip Line Experience in Austin: Zip Lost Pines in Bastrop, Texas - R We There Yet Mom? I’m almost an Adrenaline Junkie. I don’t feel the need to jump out of an airplane or snorkel with sharks. I prefer safer methods of making my heart race. Like multiple-looped roller coasters or snow-skiing down a freshly-groomed slope. That’s about as close to adrenaline-junky-ish as I get. And one thing our family loves to do is zip line. We look for zip lines in every exotic place we visit. We have zipped thru the tropical jungles of Costa Rica and Jamaica. 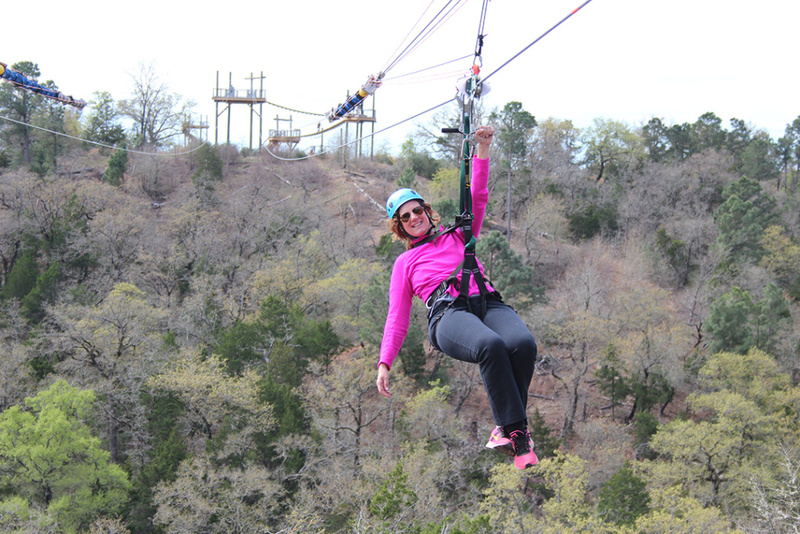 We have zipped across the second largest canyon in the US, the Palo Duro Canyon. And we have even zipped across the tall trees in Virginia as part of an adventure course. Even my 7 year old loves it. To him, it’s the closest he can get to “flying”. So I can’t wait for them to try the new Zip Lost Pines in Bastrop, Texas. Zip Lost Pines opened up last fall and I was invited to try out the 6 run course last week. 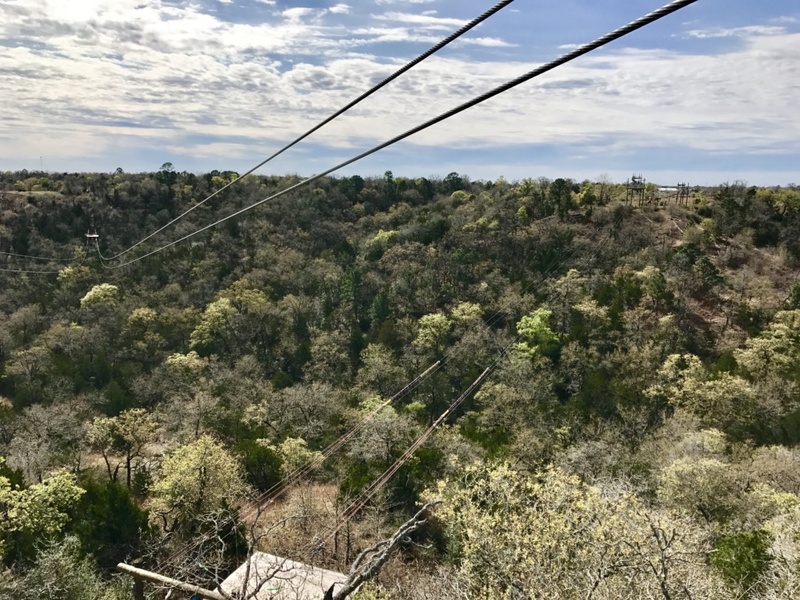 Located off Highway 71, Zip Lost Pines flies customers over McKinney Roughs, a beautiful park that offers 18 miles of hiking & equestrian trails. Located less than 30 minutes from downtown Austin, it’s a great way to get out and enjoy our beautiful country side. 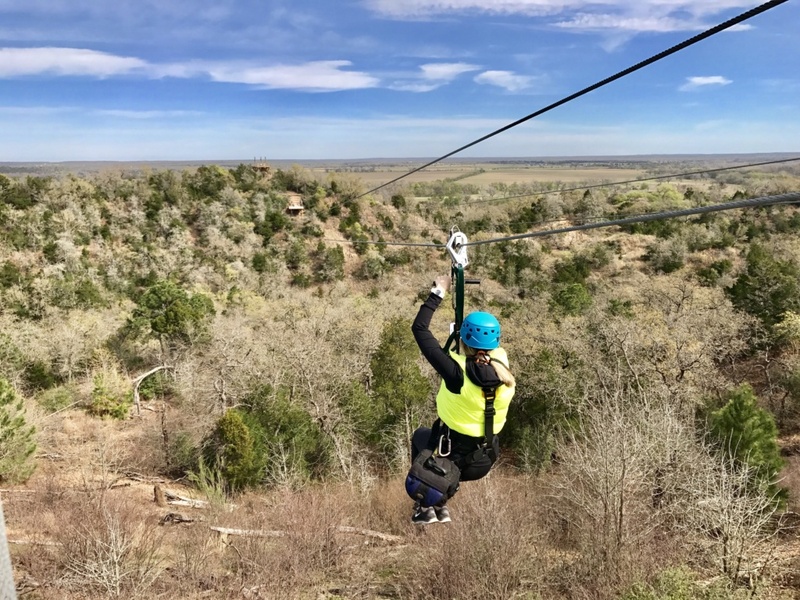 Zip Lost Pines consists of 6 dual zip lines over large fields, cliffs, and valleys. It’s all covered with typical Texas brush – a mixture of cactus, cedar trees and the occasional loblolly pine, what the “Lost Pines” region gets it’s name for – which is just as beautiful during the winter as it is in summer. 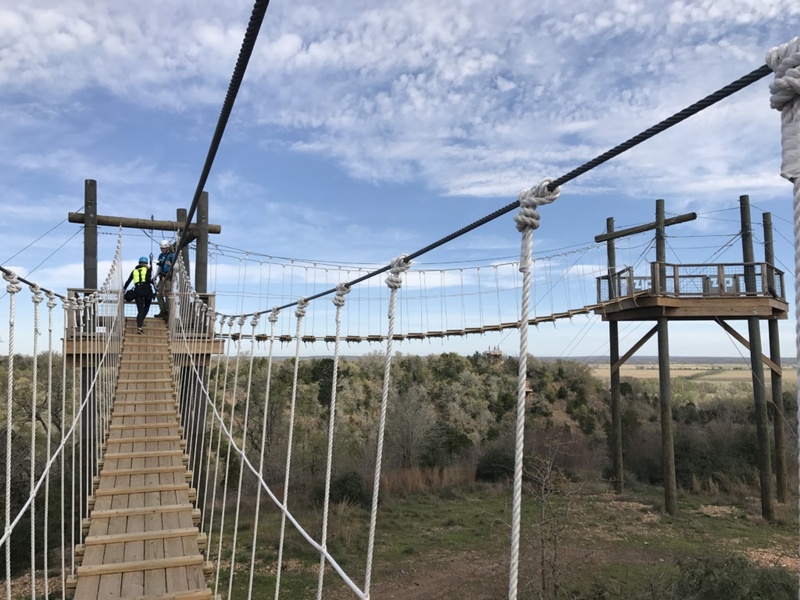 Customers progressively work their way from line to line via climbing structures, rope bridges, and even a decent hike. Altogether, you will cover 3 miles as you work your way through the course and it will take you roughly 2 hours to complete. What impressed me the most about Zip Lost Pines was how much they stressed safety. 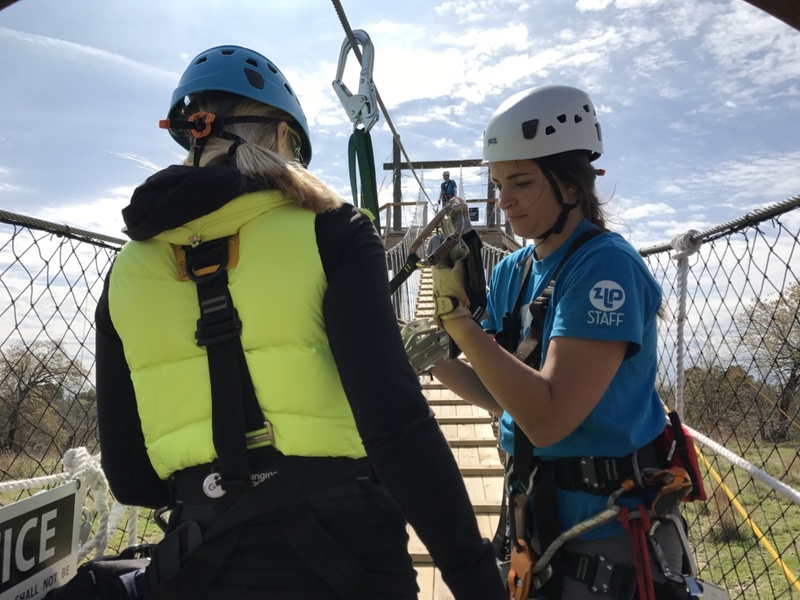 The Zip Lost Pines guides do an excellent job of teaching you how their harnesses work, with a handle that you hold onto while you fly down the line. And you are clipped into safety harnesses at all times when on the various zip line structures. The lines themselves have a breaking mechanism at the end, so you don’t have to worry about hand-breaking – just sit back and enjoy the ride. 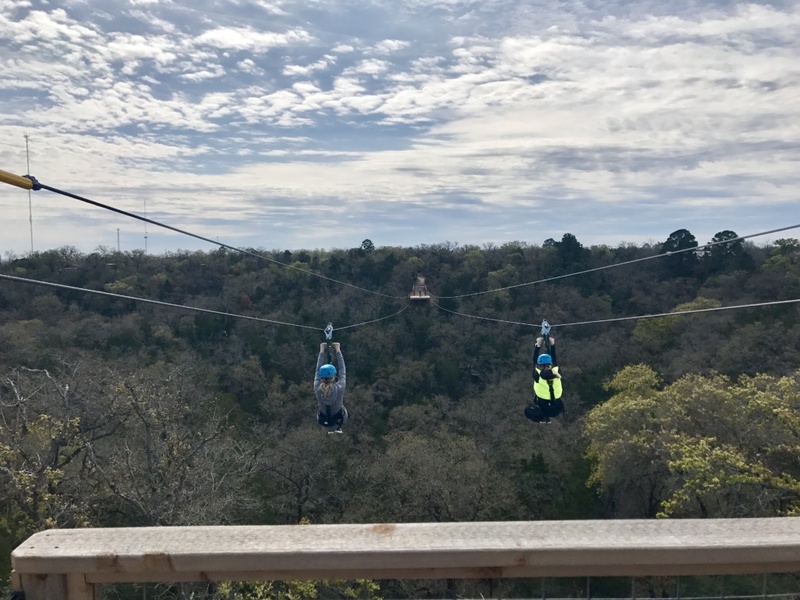 Being the only all dual zip line course in the state of Texas, you can enjoy the ride with a friend, even challenging them to a race. Just curl up into a ball to go faster. The tour is also educational, as your guide tells you all about the area, from the deer they tend to spot each morning on the first run, to the story behind the “lost pines”. Often, they would be able to spot a bald eagle as there used to be a nest in a tree by the 5th line. Unfortunately, the nest fell out of the tree recently, so they are waiting to see if the eagle remains in the area or moves on. I took as much photos as I could and even tried to get some video, but my favorite moment came when I put away my camera and just took the ride in. Flying down the longest line (1300+ feet), I breathed in the clean air, watched a woodpecker fly right across my path, looked down over the untouched wilderness and took in every moment. I hadn’t realized it, those 2 hours enjoying nature with nothing but the sound of the birds chirping and the lines humming allowed me to reset my mind and I came away feeling rested, not tired. So see, I’m really not an adrenaline junkie after all. All I really wanted was a way to enjoy nature in a unique way. 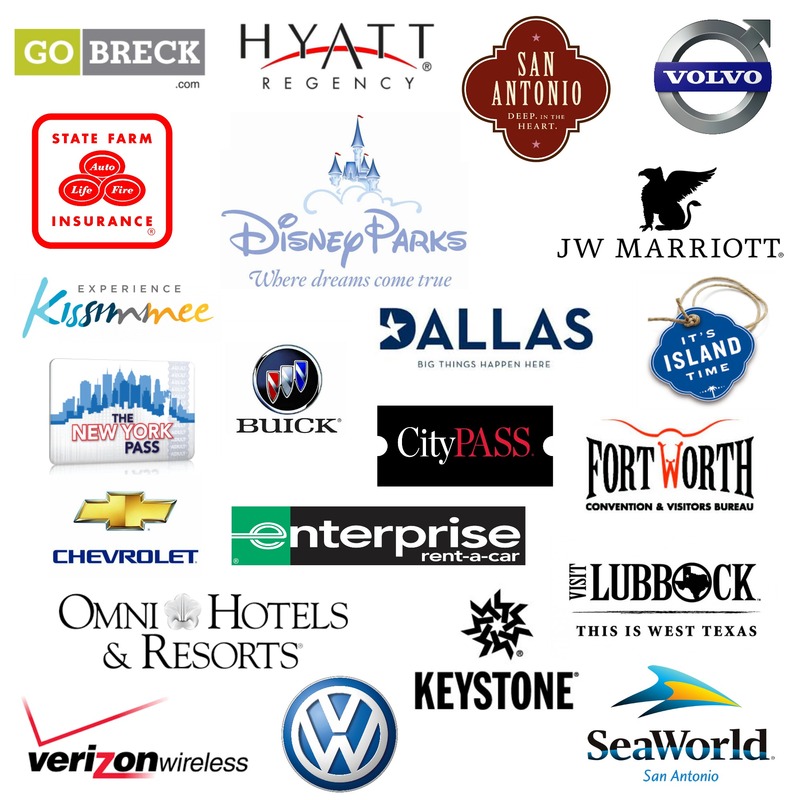 Zip Lost Pines offers you an experience that gives you fast paced fun in beautiful, peaceful surroundings. 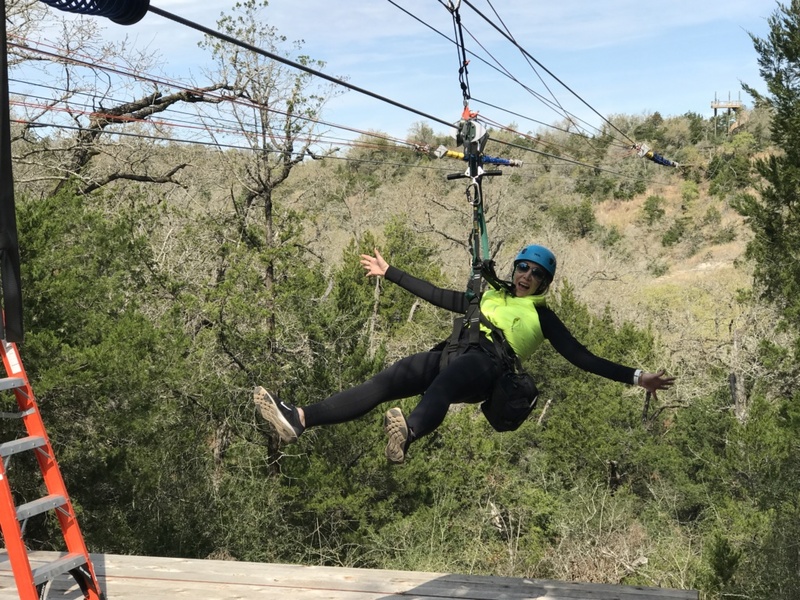 Quite a different zip lining experience than I have ever had before. 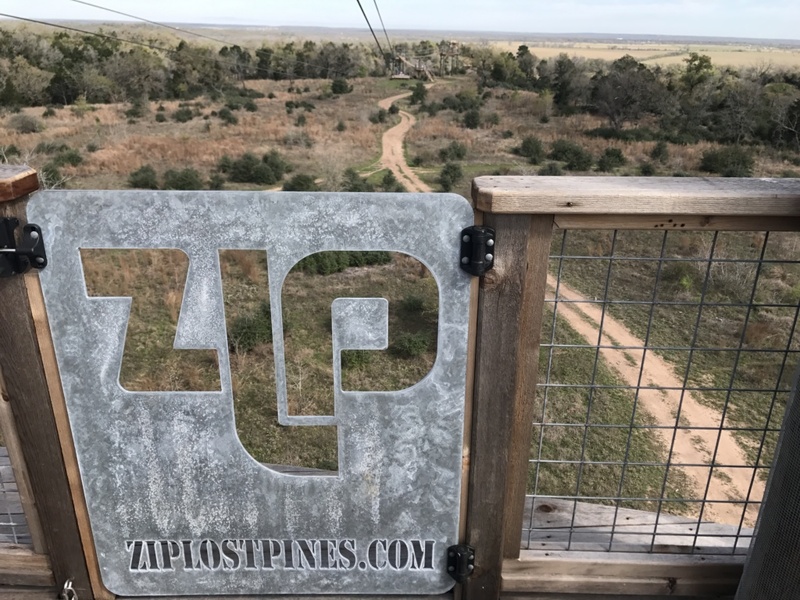 Learn more about Zip Lost Pines by visiting their site. 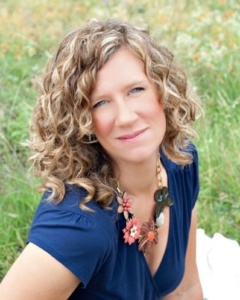 Disclosure: I was invited to visit Zip Lost Pines as their guest. I was not compensated for this article. All options are my own.